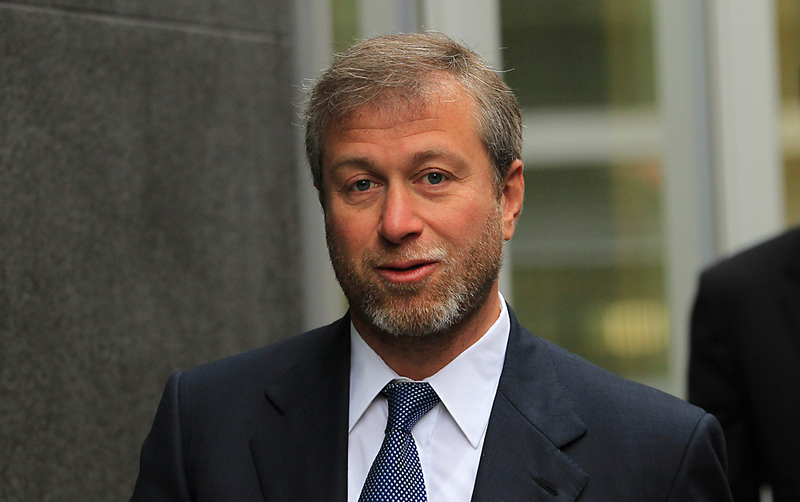 Russian billionaire and owner of Chelsea football club Roman Abramovich. Russian billionaire Roman Abromovich has received official permission to carry out work linking three Manhattan townhouses into a single property. The New York Landmarks Preservation Commission (LPC) has approved Russian billionaire Roman Abromovich’s plan to unite three houses worth $78 million into a single mega-mansion in Manhattan. The three Upper East Side townhouses at 11, 13, and 15 East 75th Street will retain their original exterior despite proposed massive interior reconstruction. Renovations worth millions of dollars will preserve the neo-federal exterior of the townhouses, making them look like three independent buildings from the front, reports New York real estate website 6sqft.com. The rear yard’s appearance, however, will change radically, as the plan proposes to replace some building elements with a common glass façade overlooking a garden shared by all of the three households. It is not immediately clear why the LPC finally yielded to the billionaire’s will, as the new proposal retains many elements of the initial draft, including the common glass façade and the garden. The applicants seem to have convinced the LPC that the new design would make the mega-mansion look like three separate townhouses from the street, as the initial proposal was criticized for blurring the houses’ distinctiveness. The Russian tycoon, whose wealth Forbes has estimated at $8.1 billion, bought the last of the three townhouses in July 2015 for a reported sum of $30 million to become a single owner of the three adjacent buildings in Manhattan’s Upper East Side.